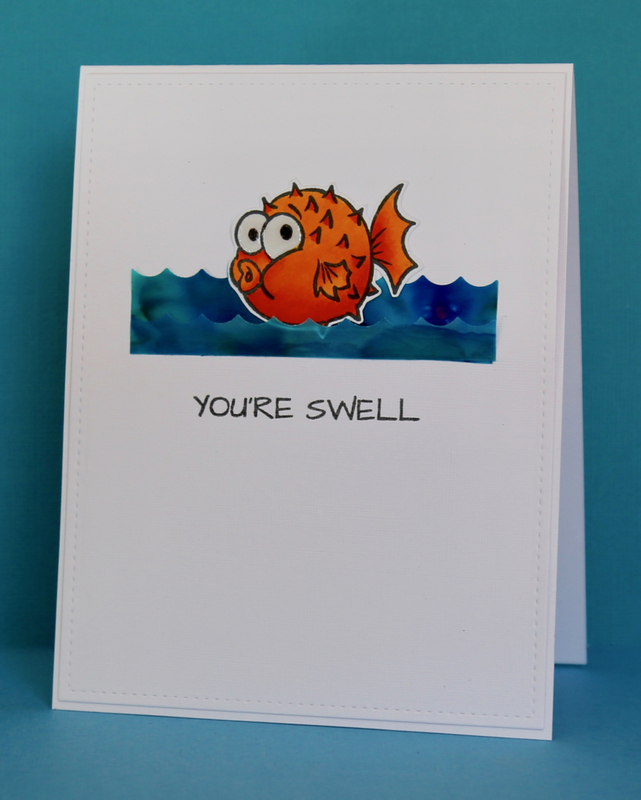 I used the sweet little puffer fish from Your Next Stamp's new release 'Totally Narly.' I created the sea using Color Bursts on vellum - I was surprised how well it worked and was expecting the vellum to buckle with the water but it held its shape really well and gave a lovely transluscent finish. 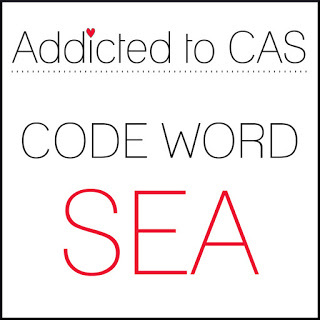 So how will you interpret the code word this week? You have 2 weeks to play along so get your inks out and start stamping! Claire, I love this adorable little blowfish and the way you have colored him and set him in those wonderful waves. The expression on his face is so cute and fun. It's wonderful to see you Guest Designing here at ATCAS. Thanks so much for joining us! Your card is adorable! 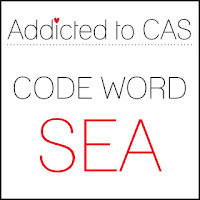 And the sentiment is perfect! Such a fun card...thanks for guesting for us at ATCAS! Such a cute puffer fish! Thanks for the tip about Color Bursts on vellum...so going to try that. Thanks for being our Guest Designer this week. 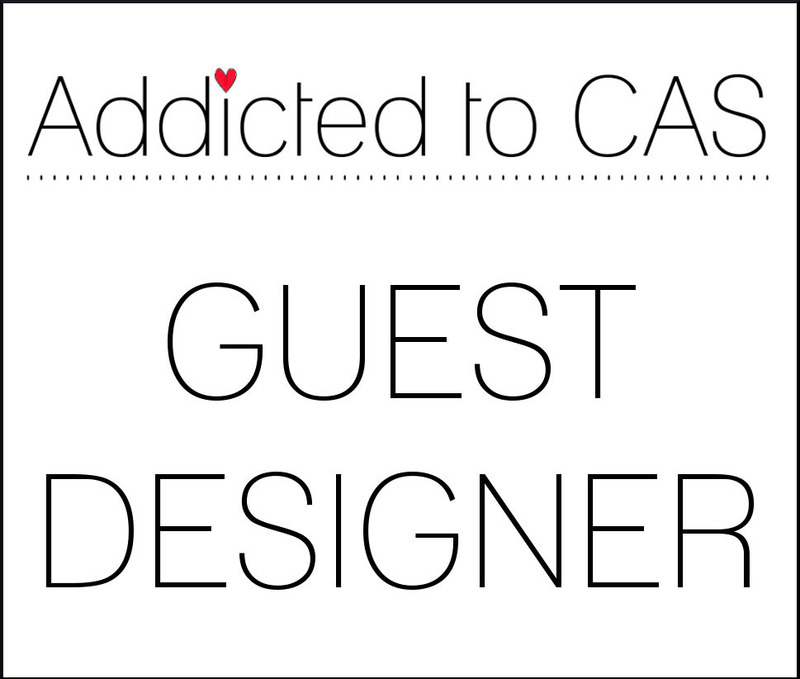 Thank you for being our Guest Designer. This is adorable, Claire, and I love the punny sentiment. I will have to try the ColorBursts/Brushos on vellum. 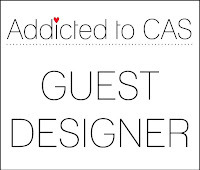 Thanks for joining us a a guest designer.